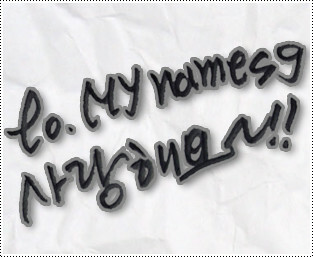 #just talk about this #MYNAME just talk about this MYgirl are you ready? 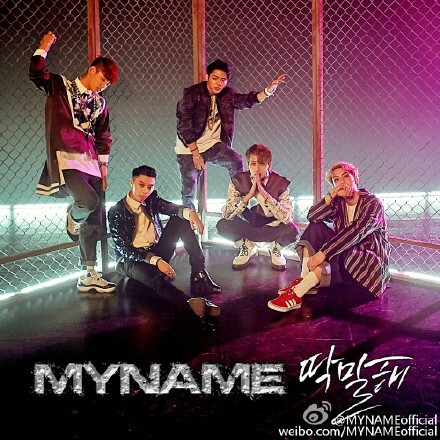 let’s talk about this myname comeback . are you ready???? 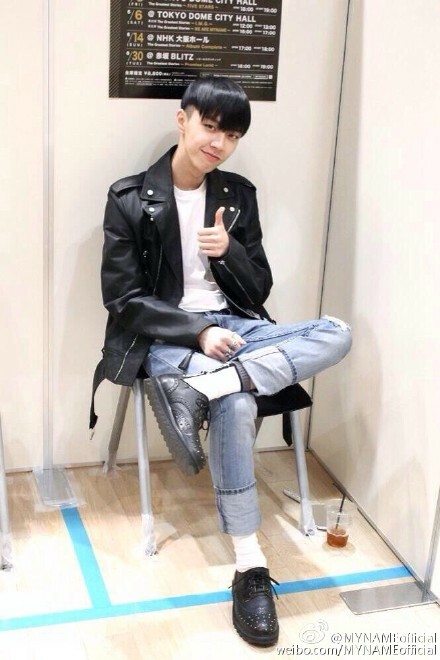 This entry was posted on May 5, 2015 by mynamesg. It was filed under Chaejin, Gunwoo, Insoo, Instagram, JunQ, Seyong, Tweets and was tagged with Chaejin, Gunwoo, Insoo, JunQ, MYNAME, Seyong, Tweets, weibo.